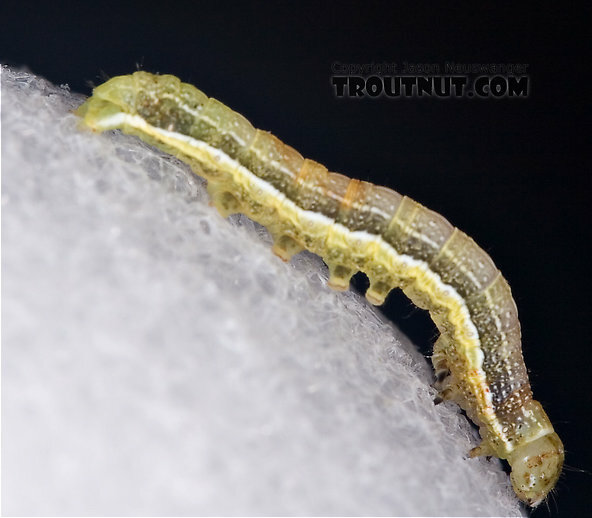 Moth larvae have a well-developed head, 6 legs, and prolegs on abdominal segments 3-6 and 10. For more general information on insect identification, vist the Northern Rockies Natural History Guide site. Some illustrations and text funded by University of MT-ECOS, a GK-12 program of the National Science Foundation.